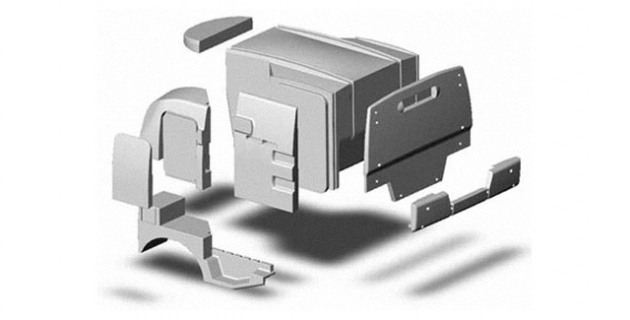 The innovative use of rotational moulding as a production process, has allowed for far more sophisticated styling and form than would be possible with traditional fibre glass and metal body building techniques. 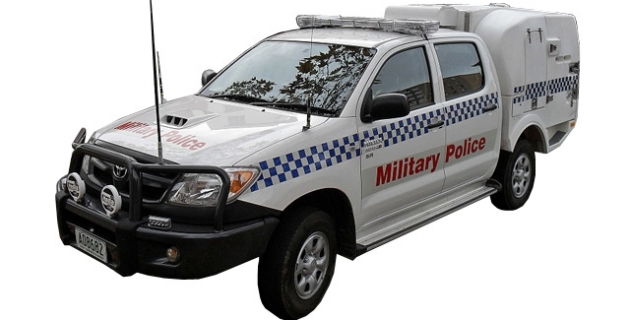 The modular moulded design has minimised labour in construction and is configured to allow mounting on a range of different vehicle chassis to keep pace with vehicle model changes and the requirements of different state and territory police forces. Over the past 26 years Neo industrial design has been entrusted with the designed some of the largest rotational mouldings, blow mouldings and injection mouldings produced in Australia and we were able to observe that whilst rotational moulding was an unorthodox production approach the large number of units required and the product flexibility we were able to design in would effectively offsetting tooling costs for this product and provide significant functional advantages. The specification of High density polyethylene construction and stainless steel fittings virtually eliminates maintenance other than cleaning – the virtually indestructible but light weight corrosion proof body is designed to effectively drain allowing for hose out for decontamination after use. 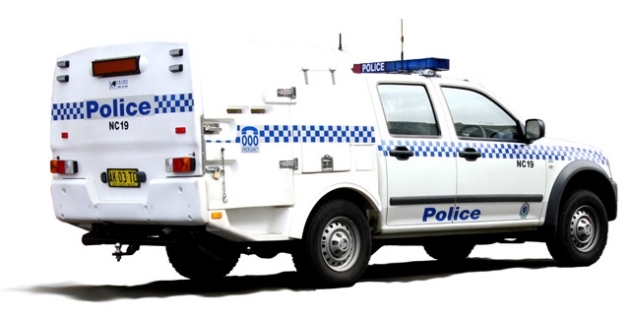 Side doors provide secure storage and safer access from the pavement for police and prisoners than traditional rear access designs. The prisoner transport is one of our most recognised designs, often seen in all the wrong places to be, think of neo industrial design when you next see it.